The Metron Pro TENS machine is our most popular TENS unit. It is a fully portable battery powered device, and uses dials to adjust the pulse width, rate, intensity and mode. The Metron Pro TENS is our most popular item for sale. Metron Pro TENS has dual channels allowing for the placement of 4 electrodes over the painful area. Treatments can be timed using an inbuilt timer with 15, 30 and 60 min durations stopping the treatment on the alarm. The unit comes with the TENS stimulator unit, carrying case, 2X TENS leads, 9V battery, operating manual and packet of 4 Electrodes. It is a fully portable battery powered device and is easily adjustable with control dials. 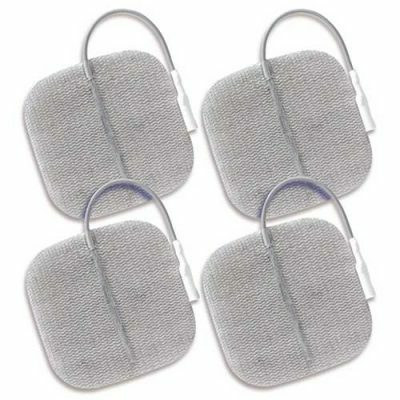 Extra electrodes can be purchased separate to the unit. Absolutely love this machine! I’ve had chronic pain for nearly 2 years in my right arm. An hour a day using this machine and I’m pain free! Highly recommend! I purchased the metron pro tens for a good friend who experiences excruciating pain due to a degenerative cervical disc at c4. With only having used this machine a short while he says the sharp intense pain has gone and day to day movement is alot more comfortable. He has been showing the ProTENS and telling all his mates about it! 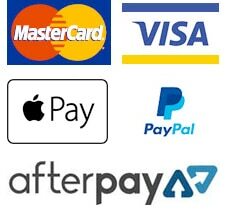 Excellent value machine, so easy to use and Shipping was super fast. Couldnt recommend the ProTENS and back to basics chiropractic enough. Impossible to find anything not to like about this machine. It’s wonderful for easing super-tight muscles and really easy to use. Saves excess trips to the Physio! Already paid for itself. Excellent compact machine, very effective and great price for such quality. The electrodes supplied are the best quality/adhesion I have ever experienced. I suffer from severe back spasms and use this machine at the first sign of a twinge to prevent it worsening. 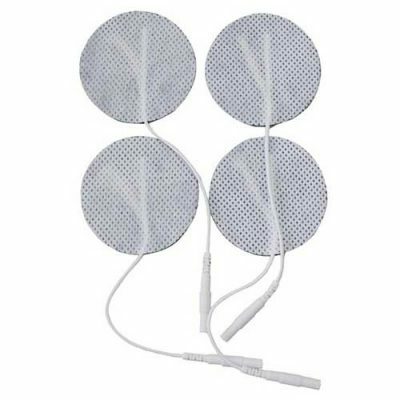 In rehab I was advised to use a Tens machine for extended periods, I have found this very effective in controlling my pain.The service from Back to Basics was exceptional and I would not hesitate to recommend the Metron ProTens or Back to Basics. Is is certainly a sad day for me. I have just placed an order to replace my Metron Pro 10’s machine. I have had my machine for over 10 years and it has had a daily use. During its life it has been all over the world with me always packed in the middle of my suitcase for safe travel. Hopefully its replacement will give me as much relief everyday as it has. Yesterday was not a good day I decided we had to say goodbye. I have no problem in recommending the Metron Pro10’s machine and look forward to receiving my replacement unit. We love it! 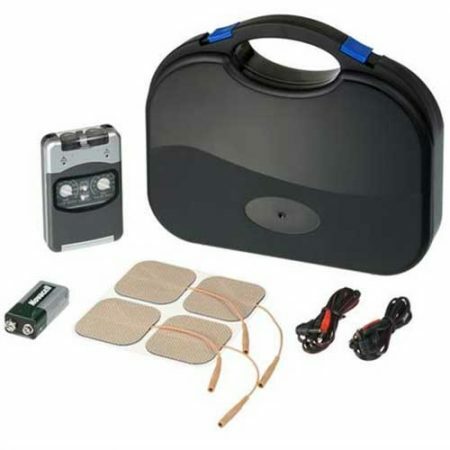 The tens machine has helped relieve back pain and then we tried it on other tight muscle areas including calf muscle, and glutes… Great results and pain relief. My back was in spasm and I could hardly move. A friend suggested using tens machine. Two 15 minute treatments and I was free from pain. Normally I would need 3 trips to a Chiro at $100 per visit. This machine is amazing! I started using it for a touch of ‘frozen shoulder’, and I am quite sure it has led to me recovering from that. But then my back started to ache. 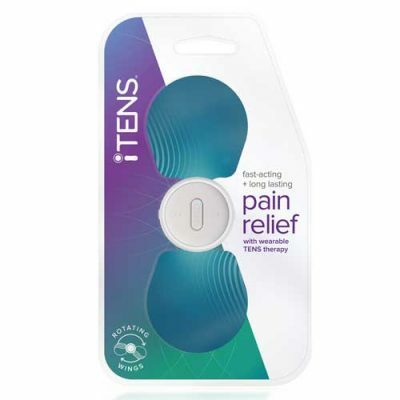 I refuse to take pain killers, so I tried the TENS on my lower back. The relief was palpable! It literally numbs the pain receptors and after about an hour of use in the morning, I was good to go for the rest of the day. Best 90 bucks you’ll spend today! Thanks B2B.